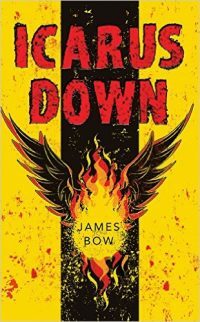 Icarus Down by James Bow is a YA Sci/fi that takes the reader on a fast-paced journey to a planet far from Earth. Sixteen-year-old Simon Doud lives in Iapyx, one of thirteen cities suspended down deep chasms. The sun on the diamond lands above can kill a human in less than five minutes. Below the cities in the fog-shrouded jungle, much feared tick tock monsters live. All Simon wants initially is to be is a pilot of the battery-operated ornithopters, their only means of travel. But during his first flight, accompanied by his brother, a horrible accident happens. Simon is badly burned and his brother is killed. After his lengthy rehab, Simon becomes aware of a conspiracy to mask a dark history of the human colonies. With the secret organization ‘Grounders’, Simon tries to discover the truth. This sets off a cataclysm of events that eventually causes their whole city to break away from its tethers and plunge into the forest, killing thousands of city dwellers. Simon survives, barely, with the help of a young human female, Eliza, who speaks the alien ‘tick tock’ language. Over months in the jungle, they get to know each other, and learn each other’s language. She becomes his only friend and companion and together in the forest, they discover the truth about the horrifying connection between the aliens and the humans. The environment plays a huge part in the story, and in fact becomes almost a character. The details of the colonies, the climate, the seasons and the jungle are well researched and believable. The story is told for the most part, from two distinctly different characters: Simon Doud, and Eliza, a human who lives with the aliens in the jungle. I enjoyed the portrayal of flawed and dangerous leaders and so-called tick tock monsters that have compassion. Eliza, who initially only speaks in the tick tock language of the aliens, thinks in perfect English but speaks in broken English. I found this a bit of a bump. I found the first part of the story a bit slow before the city plunges into the jungle and Simon is thrown into survival mode. How did Simon’s accident and his disability put him in a unique position to discover a conspiracy in the city of Iapyx? How was Eliza different to the inhabitants of Iapyx. How was she similar? How did Simon’s character change during the story? How did Eliza’s character change during the story? Why was it important for the story to descend into the jungle? 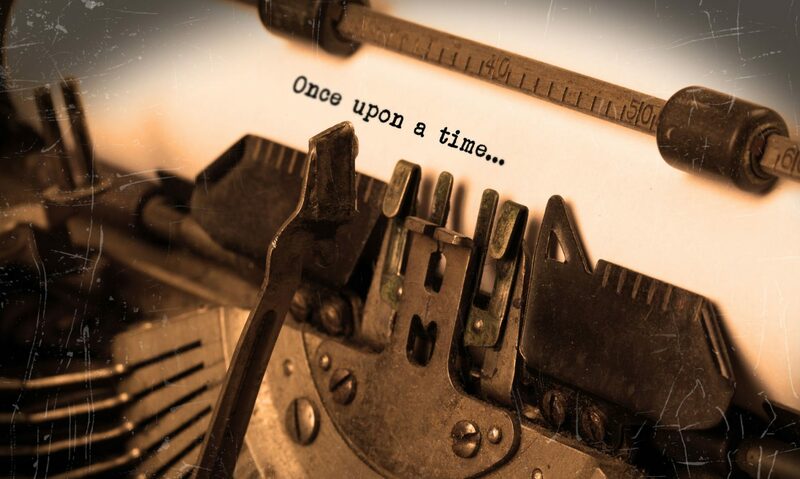 What do we gain as a reader from this experience?